We wanted to make accessibility without compromises. 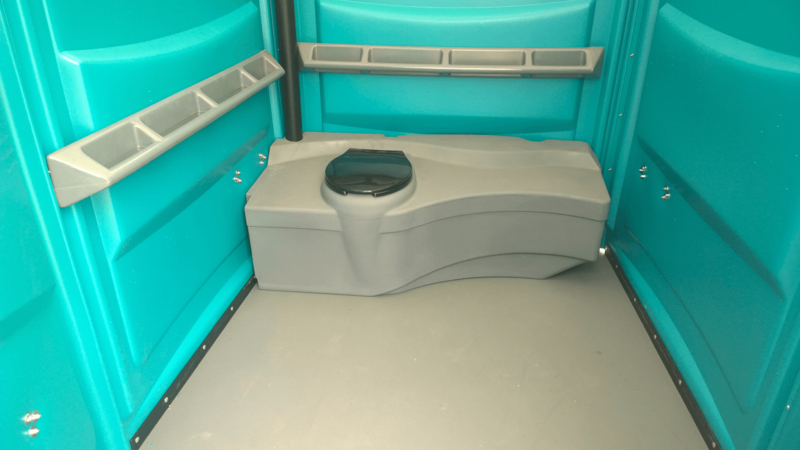 The PAJ ADA is a fully engineered ADA compliant portable restroom rental designed to accommodate full size wheel chairs. The restroom provides great curb appeal combined with innovative accessibility to make sure all guests are accounted for. PAJ ADA | Restroom Accessibility - Everywhere. Easy to access, easy to use - for everyone. That is the mission behind the PAJ ADA, and we firmly believe in accessibility for all. With oversized guide rails, large turning spaces and a no ramp entry, the PAJ ADA is simply the best wheelchair accessible portable restroom on the market today. Better yet, the PAJ ADA not only complies with governmental ADA compliant standards - it exceeds them! Give your event the accessibility and room your guest desires. Give your event a PAJ ADA! A sink designed to handle high traffic and keep lines short. 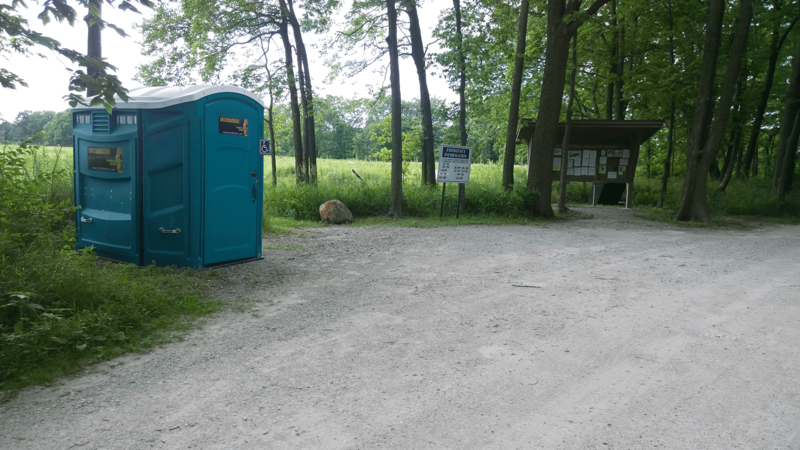 Innovative portable restroom rental with LED lights, nonslip floors and an expanded interior.